Instructional how-to exterior painting videos are a sure way to gain extra info for tackling the next job on your to-do list. Learn insightful tips and tricks that will make this job easier. 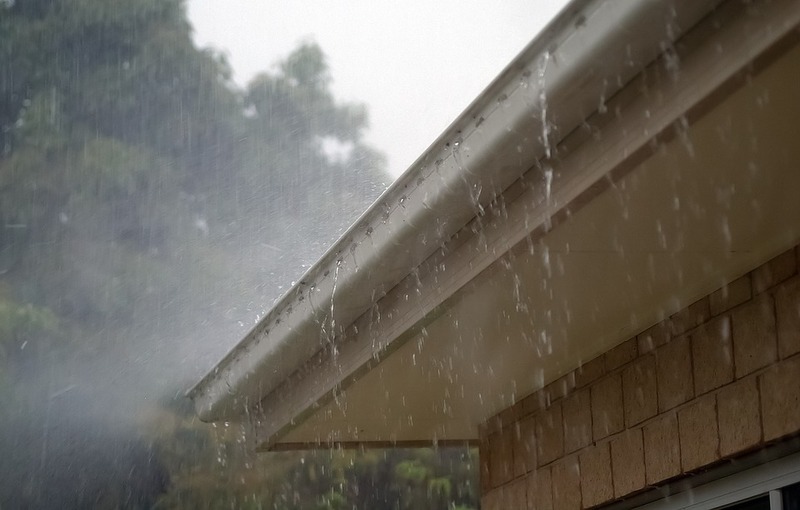 Rainy weather tough on rain gutters.